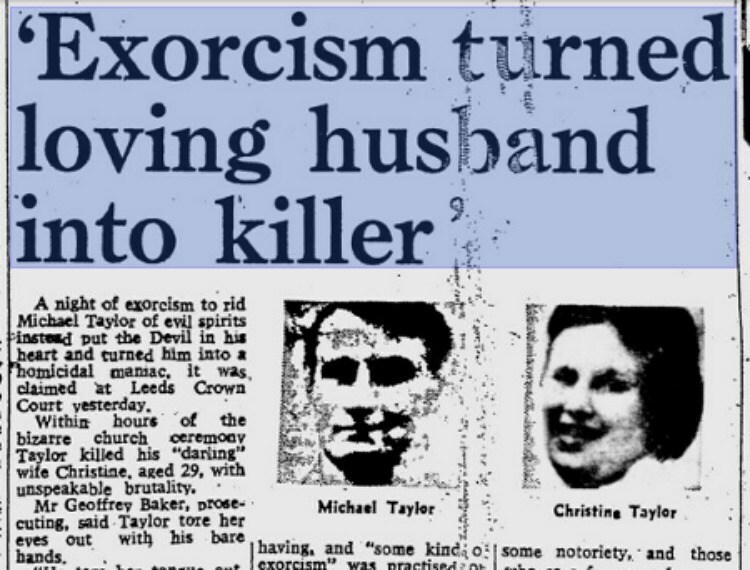 On today's episode, we cover the story of 31 year-old Englishman Michael Taylor, who, following a botched exorcism in 1974, committed a murder so brutal that it may as well have been done by the Devil. Thanks,Casper. Save $50 on select mattresses at http://www.casper.com/left code left.